Not that long ago, the Germans over at BMW made a public announcement in which they said they are going to be killing off the sedan version of the BMW M3. In recent times however, we’ve gotten word of a rumor that could be listed as a follow up to that statement. 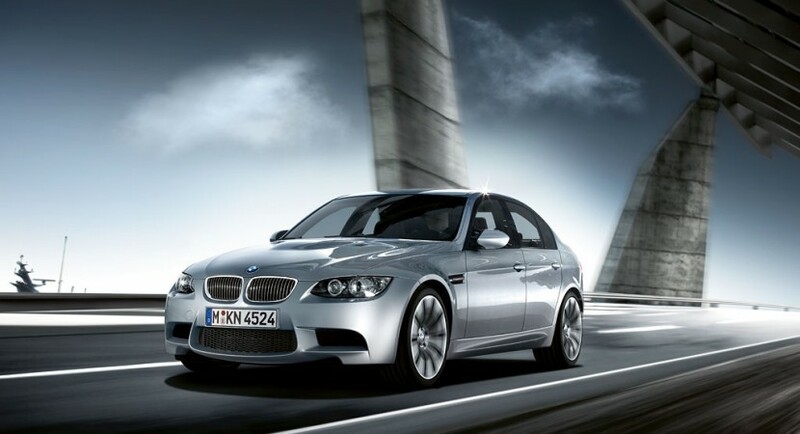 If the next generation of the BMW M3 four door is not going to be a sedan what could it be? 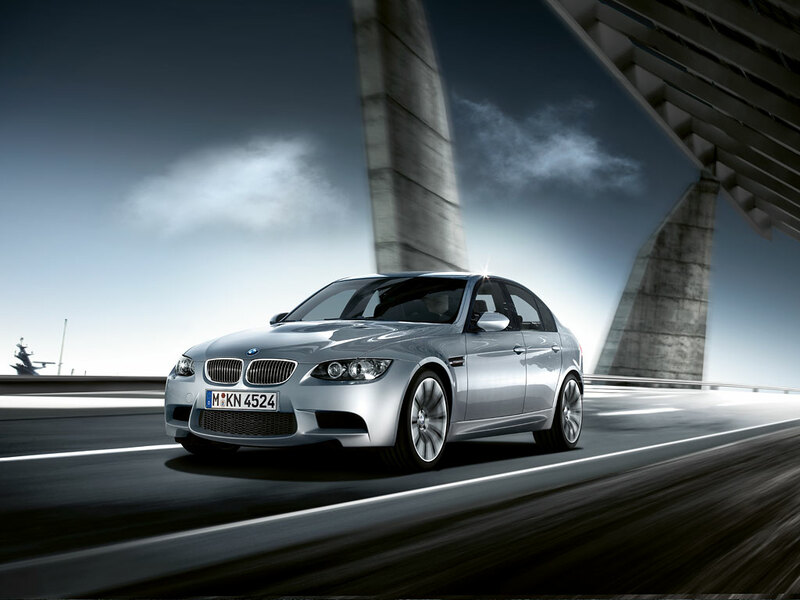 Most claim that the next version of the M3 to have four doors could be a vehicle shaped similarly to the BMW 5 Series GT. Could this happen? Could the next BMW M3 non coupe be a pseudo hatchback? Looking at a BMW lineup that offers the X6, the 5 Series GT and, more recently, the X4 one would definitely think so but I’d rather wait for some confirmation before accepting such a tragic thought. I consider this a tragic thought because I want BMW to offer a small, luxury four door that offers a great deal of performance while looking dignified. If the next M3 four door would be the BMW M3 GT I’d be looking at it and think it’s a competitor of the cheaper and less impressive Golf GTI and such.